Jennifer Knox is the PR and Communications manager at Etsy. We spoke with her to find out more about how customers are searching and shopping online in 2016. 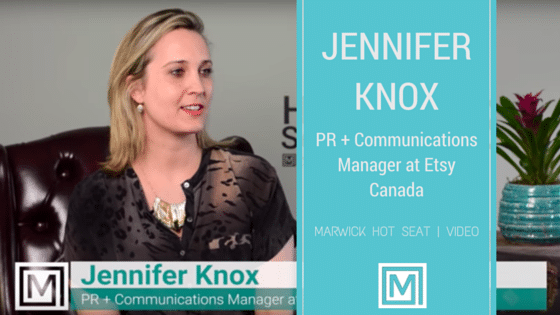 Jennifer provides expert insights into search marketing, social media and the shift from traditional media to digital media.